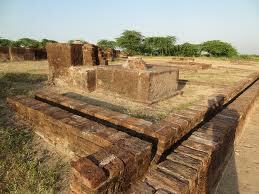 This photograph is an example of developed drainage in Indus Valley civilization. 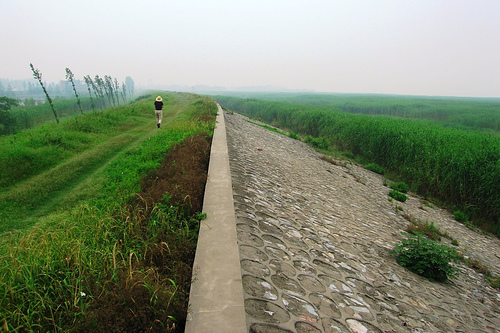 This shows how a levee looks like. 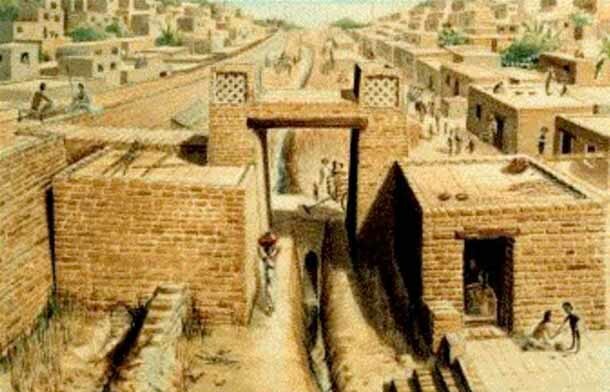 Harappan civilization people built “levees” to control floods. It is obvious that Indus river would flood often. 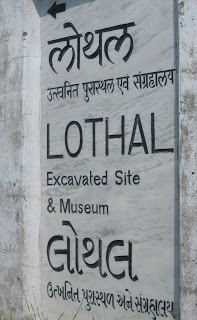 Levees are raised platforms or earthfills. How does a Stepwell look like ? How does a stepwell look like ? 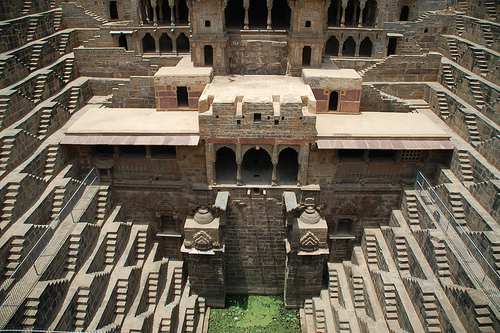 This photo shows that stepwells were built with style and architectural elements. Stepwell is a type of well in which there are stairs to descend and reach the water. In india, even today they are popular and referred to as “bawdi” . 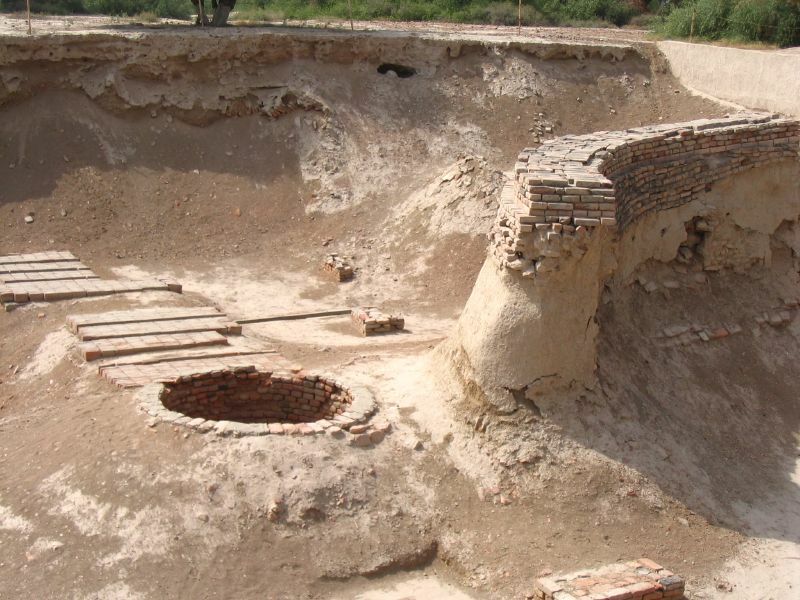 Stepwells were excavated in harappan civilization cities. 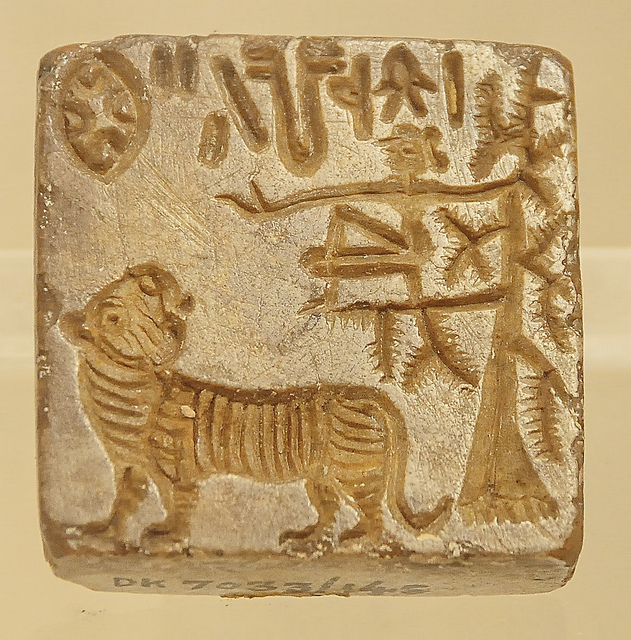 These is a beautiful pic and a scenary of indus valley civilization.